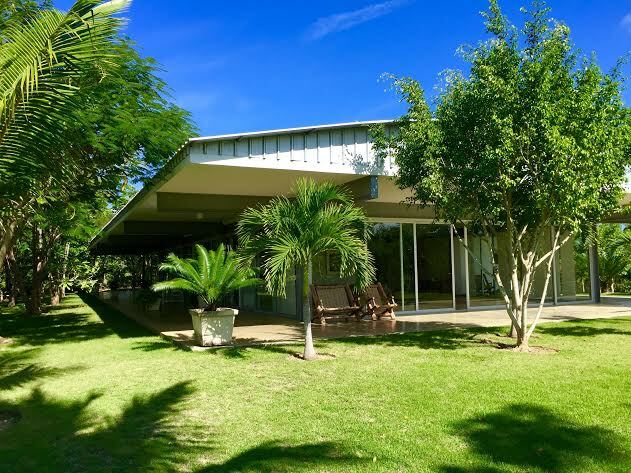 Is 2016 the year for you to buy property in the Dominican Republic? I have lived in the Dominican Republic for 22 years. Like many others who have moved to the island from around the world, we have built a wonderful life here that is daily filled with beauty, friendships and endless possibilities for adventure. Our country is known for its natural beauty; its laid-back approach of living and its consistently beautiful weather. However, there is more than just natural beauty and climate to consider when looking to buy your dream property in 2016. You need to consider the longer term of what you want to accomplish. Here are four reasons why 2016 is the perfect time to buy your dream property in the Dominican Republic. 1. Our economy and political climate are more stable than ever – and consistently moving forward. Local and national initiatives have included an intentional focus on community engagement in the arts and social development. As well, an increased focus on infrastructure at a national level makes traveling throughout the country convenient and safe. 2. Increased flights to both Europe and North America provide convenient access throughout the country. With numerous daily flights from all airports across the country, island living is both convenient and economical. Direct daily flights to and from the U.S., Canada, and Western Europe make it easier than ever to get back and forth with as little travel time as possible. 3. Tourism in the country continues to rise. This is good news for everyone as it provides consistent opportunities for rental properties, business development, and other spinoff markets. In particular, the north coast has a steadily growing vacation rental market. The tourist market on the north coast particularly draws families and professionals looking for apartments and villas to rent for weeks and months at the time. 4. A wide variety of properties provide opportunities in the areas that suit your desires and plans. There is a fabulous variety of properties available to suit all budgets and plans. No matter where you want to own a real estate property in the Dominican Republic, there is something for you now. Are you interested in buying a beachfront villa or condo? Would you be tempted by a countryside home with mountain and valley views? Perhaps you are you looking for property to buy as an investment? Our goal is to help you find what you need – and what you want. We are here to answer your questions, give you insights and help make your dream of owning your perfect Caribbean property a reality! 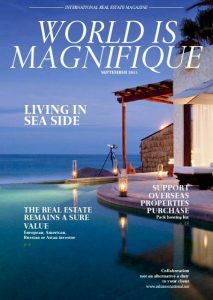 “World is Magnifique”, a new real estate magazine produced by RealtyGoldWorld, is presenting Select Caribbean Properties with real estate properties such as villas, homes, condominiums, farms, land and businesses in the Dominican Republic. “World is Magnifique”, a new real estate magazine produced by RealtyGoldWorld, introduces real estate professionals from around the world and highlights news and activities from selected real estate markets and in this magazine especially from the Dominican Republic. Based in Europe, and aimed primarily at the European market, the magazine showcases properties such as villas, condos, farms, land homes, plots, businesses for sale while striving to put real estate professionals together with discerning international real estate clients. Read the magazine “World is Magnifique” above. 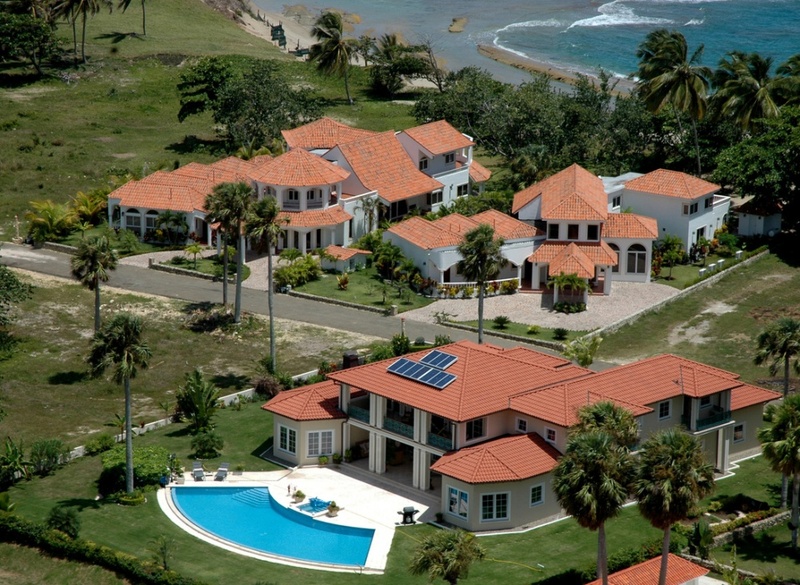 In it, Select Caribbean Properties is prominently displayed. Sabine Mertes, the company principal, is interviewed about current trends in both luxury and affordable real estate in the north coast region of the Dominican Republic. 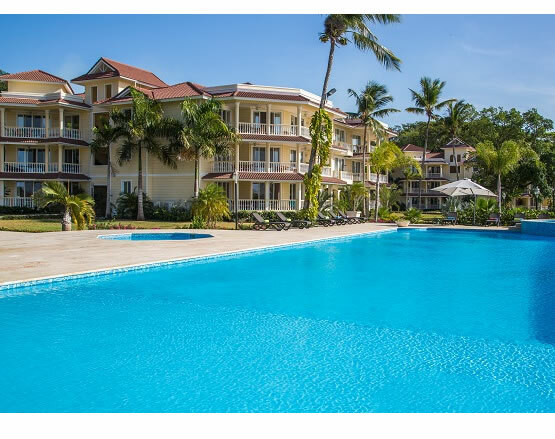 As you have seen, the varied selection of real estate offerings featured in the article about Select Caribbean Properties reveals the range and extent of properties listed by our long-established real estate company. Select Caribbean Properties welcomes the opportunities available as a result of this coverage, and we are grateful to Tanino Mario for his production of the piece. We are confident that new partnerships will occur with other real estate companies from around the world and look forward to contact from direct buyers in many countries whose goal is to vacation, invest or live in the spectacular Caribbean paradise that is the north coast of the Dominican Republic. We are confident that new partnerships will occur with other real estate companies from around the world and look forward to contacting from direct buyers in many countries whose goal is to vacation, invest or live in the spectacular Caribbean paradise that is the north coast of the Dominican Republic.